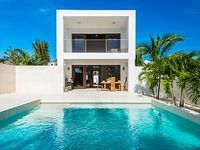 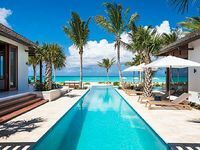 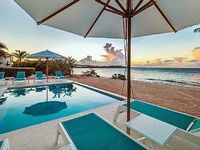 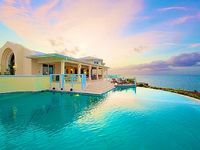 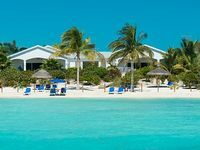 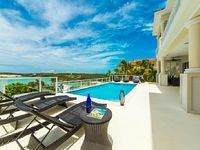 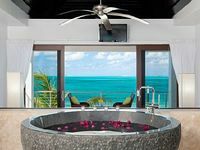 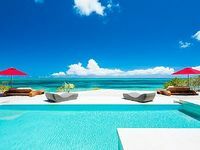 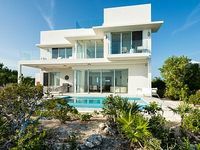 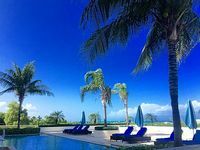 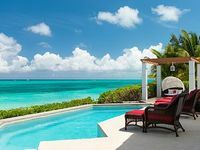 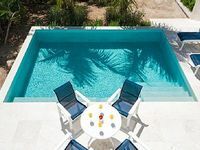 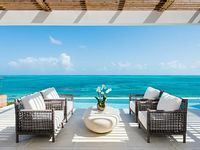 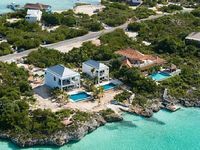 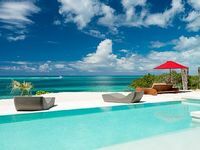 Turks and Caicos Islands Vacation Rentals. 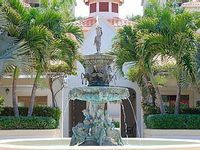 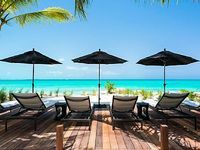 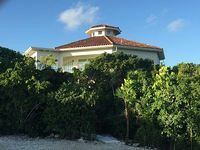 Book Beach Rentals, Lake Houses, Condos, Cabins, Villas, and Homes in Turks and Caicos Islands on RentalSaver.com! 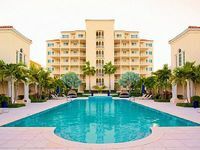 2 Bedrooms, 2.5 Baths, Sleeps 4-5, Large Outside Patio Near Swimming Pool! 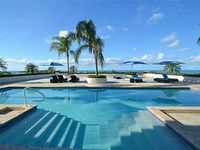 One-Bedroom Suite With Breath-Taking Panoramic Ocean Views! 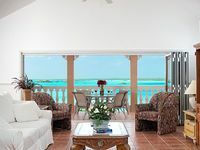 3Bedroom, 2Bath Suite With Sparkling Sand Beach And Crystal Clear, Calm Water! 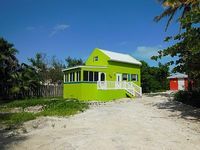 Studio, 1 Bathroom, Sleeps 2.